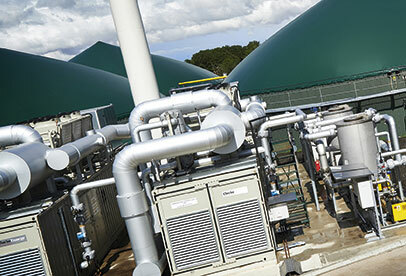 Agrivert operates a comprehensive and award winning network of Anaerobic Digestion (AD) facilities. This enables us to offer a wide geographical coverage and guaranteed continuity of service to each of our Customers (learn more about where we operate here). 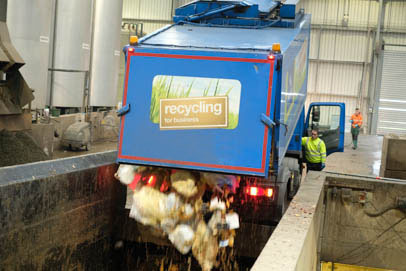 We recycle a quarter of a million tonnes of food waste each year, which is enough to fill 100 Olympic swimming pools. 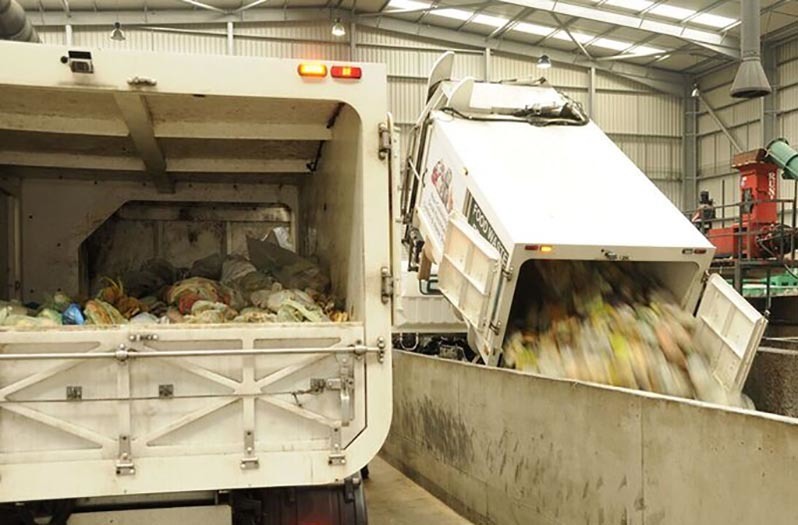 We work with local authorities (who collect householders' food waste), food manufactures, food packers, distributors and retailers, catering and hospitality outlets and waste management firms to source a wide variety of surplus, inedible or unavoidable food and liquid wastes. These wastes are a vital feedstock to our process (learn more about the Anaerobic Digestion process here). We generate 11MW of green electricity each year which is enough to power 25,000 homes. In addition to this, the process produces a nutrient rich organic fertiliser known as Digestate (learn more about our Digestate and biosolids here). Our Digestate is PAS110 accredited, extremely high quality and is much sought after by farmers to help them reduce cost, improve sustainability and increase their crop growth yields. Digestate offers farmers a fantastic alternative to petrochemical fertilisers; providing vital organic nutrients to restore our depleted soils. Our product helps farmers mitigate the fluctuations of global commodity prices and to decarbonise farming. We help keep farmers farming by making them more competitive thus helping them create more rural jobs. Choose from one of the links below to learn about how we help each type of organisation recycle their food waste.